A bright, orange shaded vibrant good evening image for free download. Not only morning and night, evening is also the right time to get engaged with your besties. Let this evening be more energetic and loveliest to your friends with your wishes. 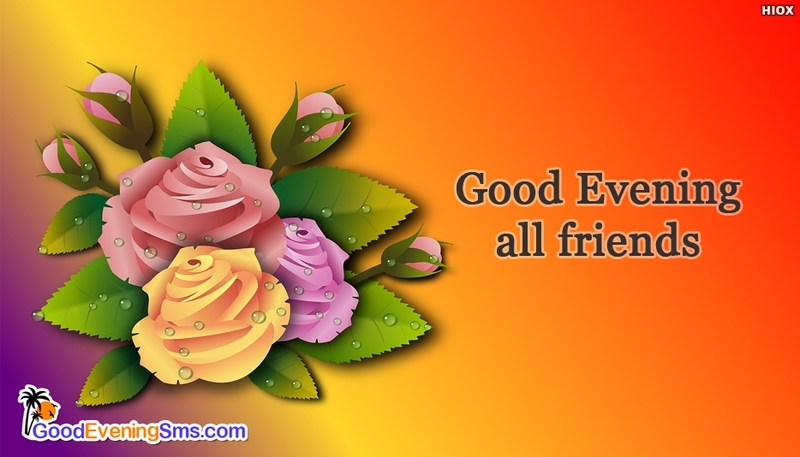 Free download and share this image "Good Evening All Friends" through any social media.